Exotic Genetix has a new hit with Sizzurp a new 60/40 indica-dominant hybrid created by crossing of Spirit in The Sky and Cookies and Cream. 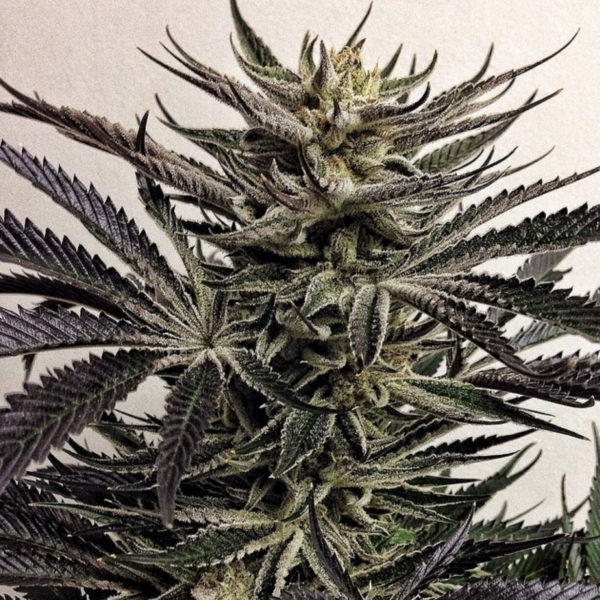 Sizzurp is setup as a multi-topped bush, and has a 58- 63-day flowering time, bringing it quickly to the market. Its name comes from its aroma, which has a grape, fruity, and lemon smell. This strain is good to make concentrates out of with the grape drank taste.